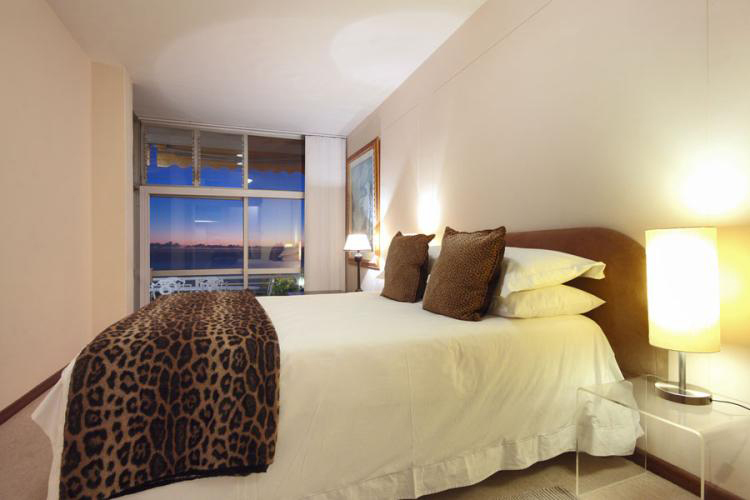 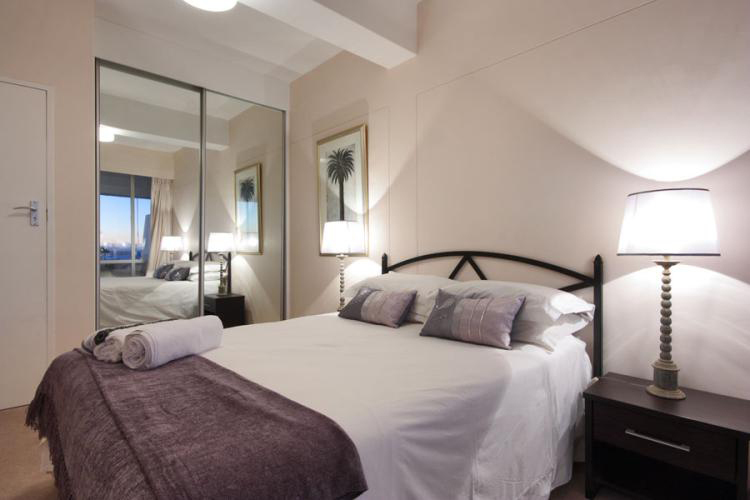 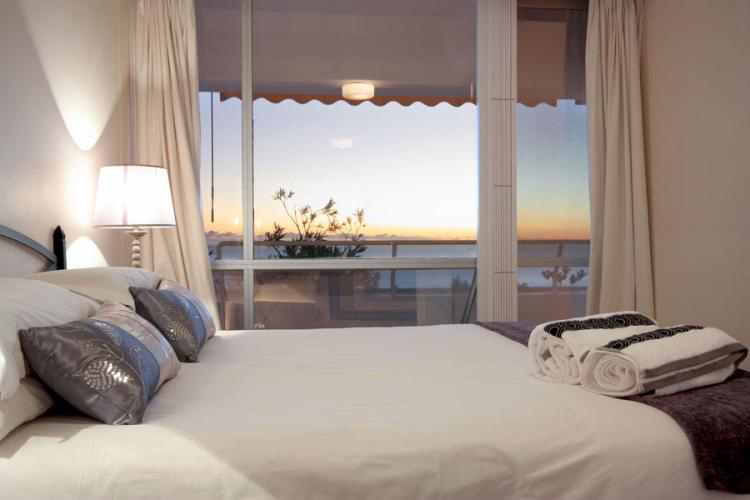 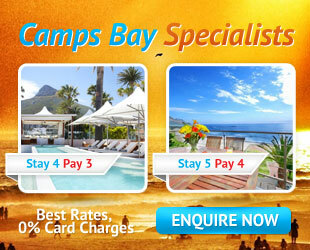 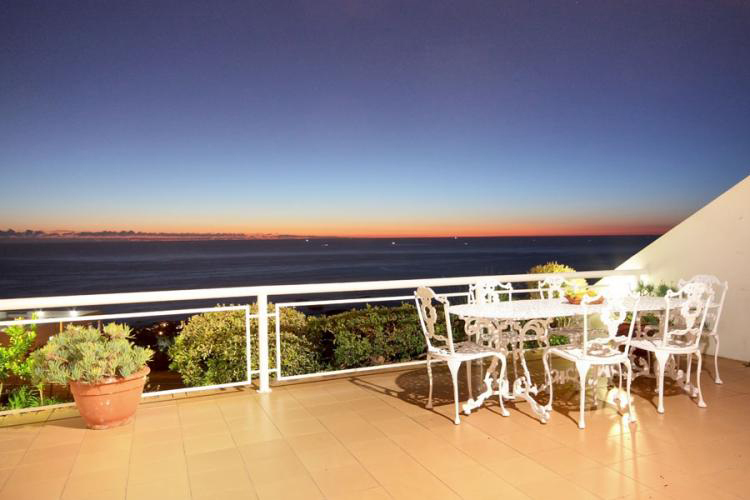 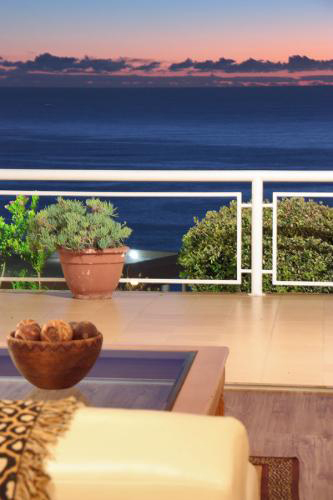 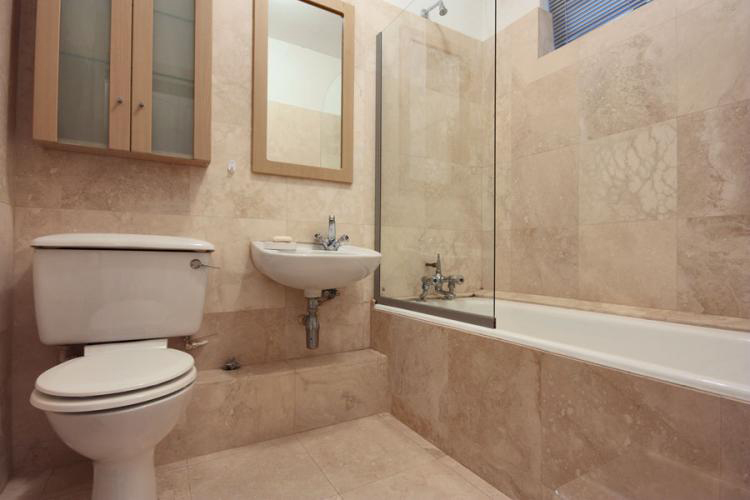 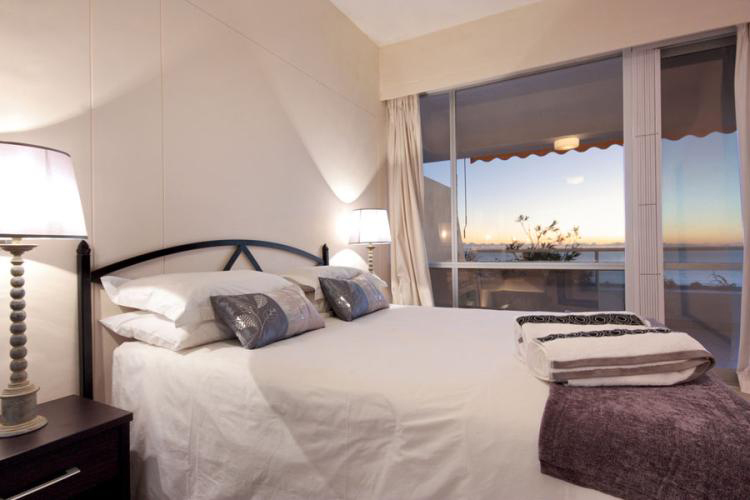 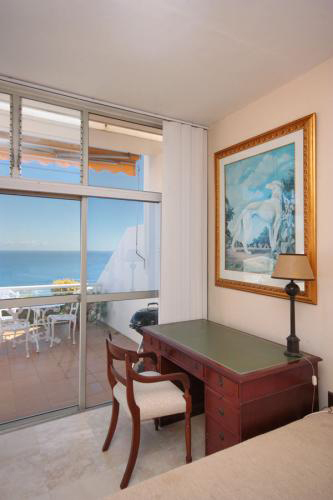 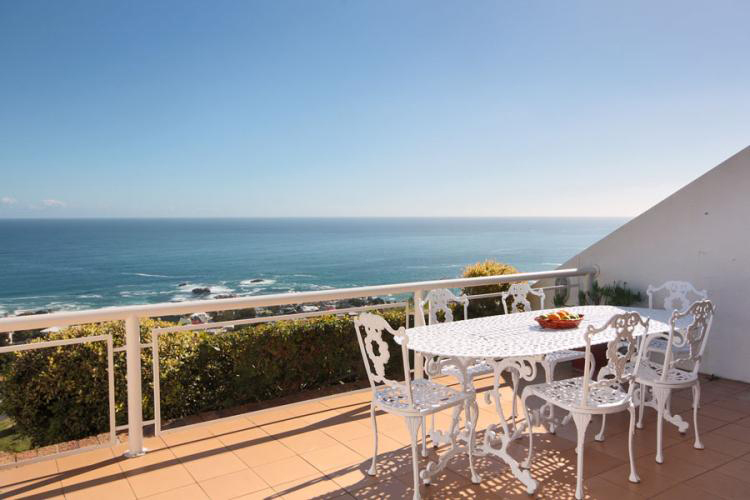 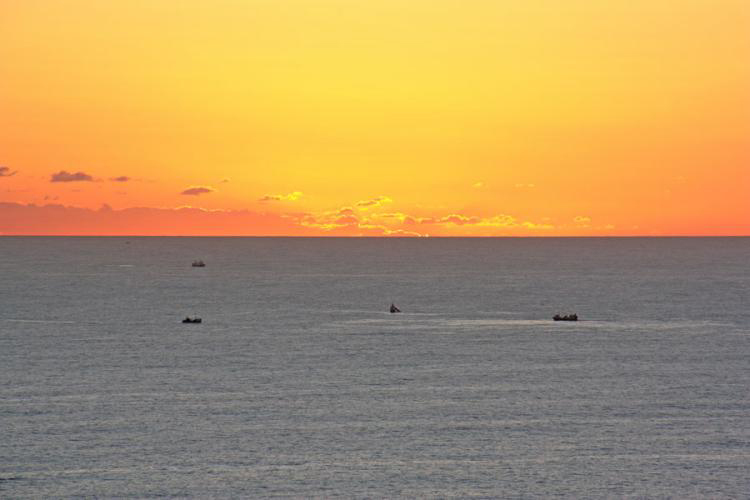 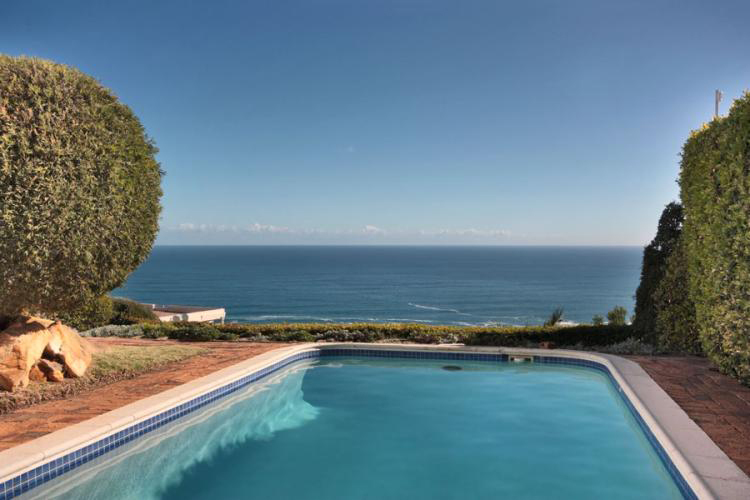 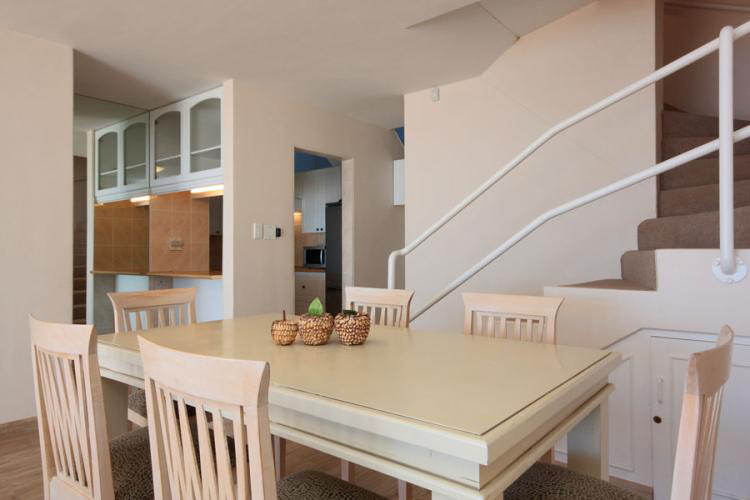 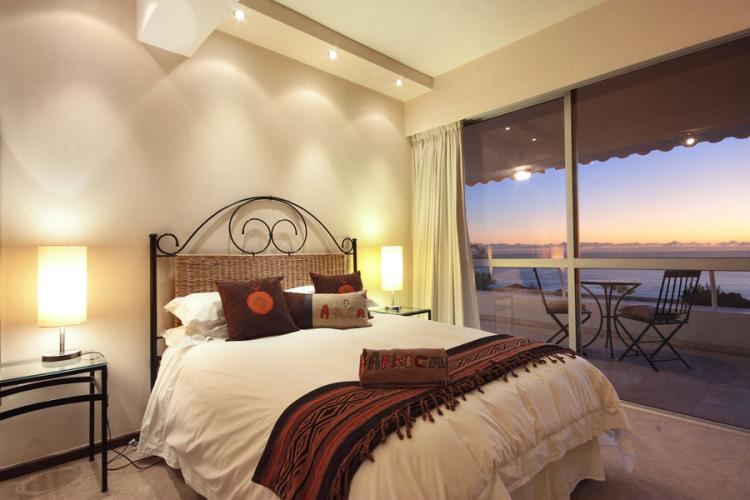 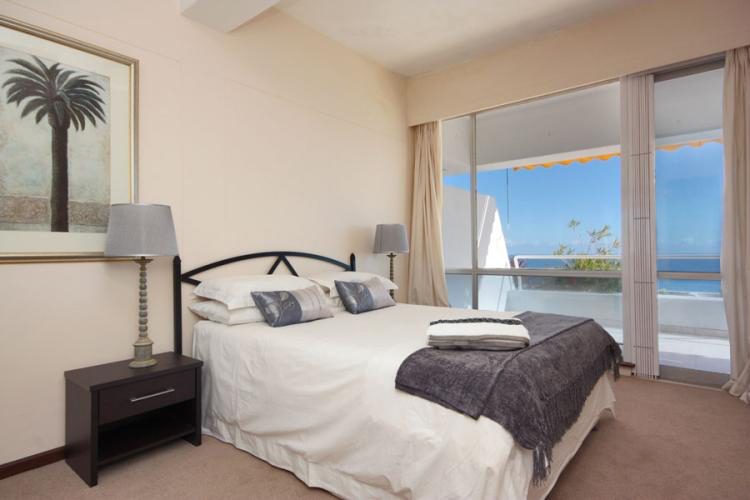 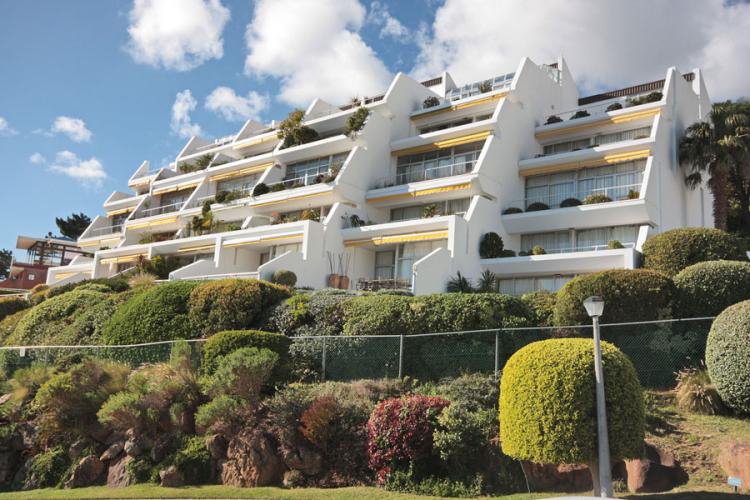 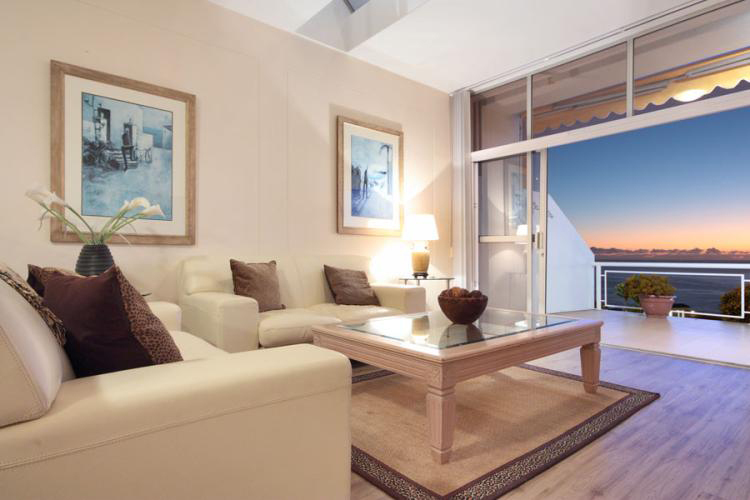 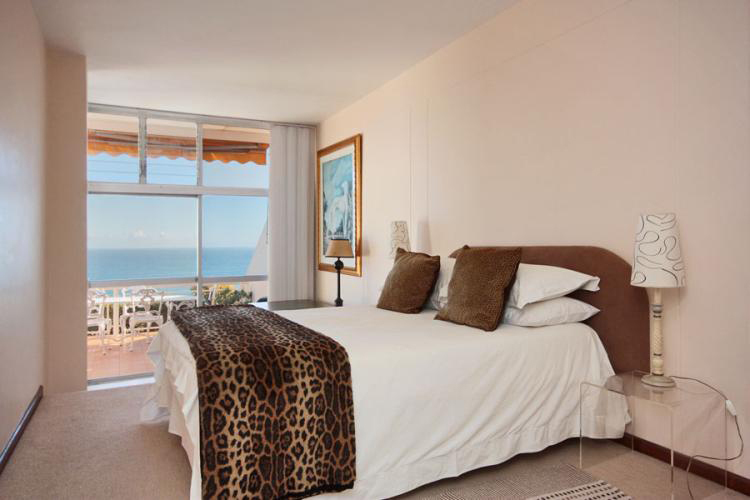 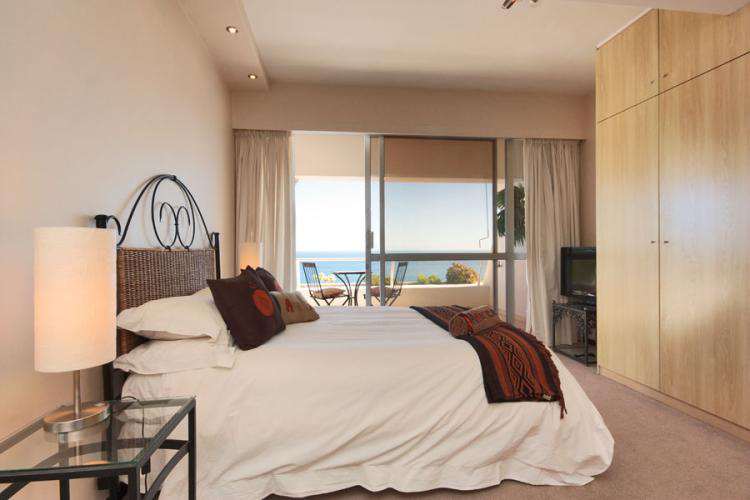 If you’re looking for a contemporary, exclusive place to enjoy a relaxing break, 7th Heaven in Camps Bay offers it all. 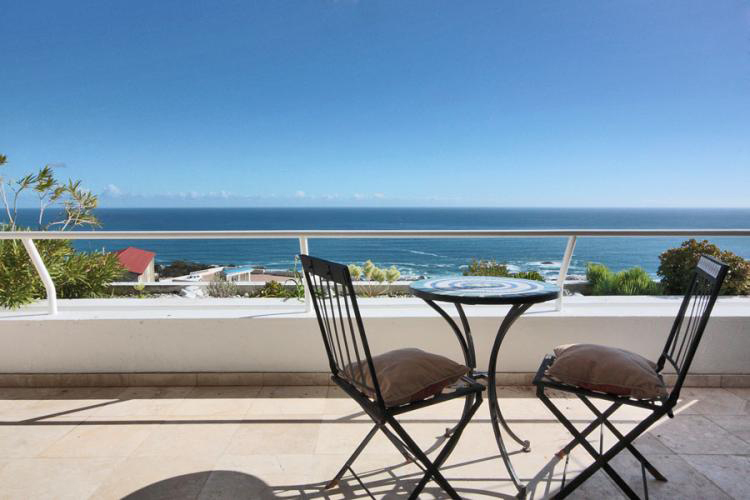 Only a short drive to the beach and cafes of Camps Bay and an eight-minute trip to the city centre, 7th Heaven is a good launching pad to the best spots in Cape Town. 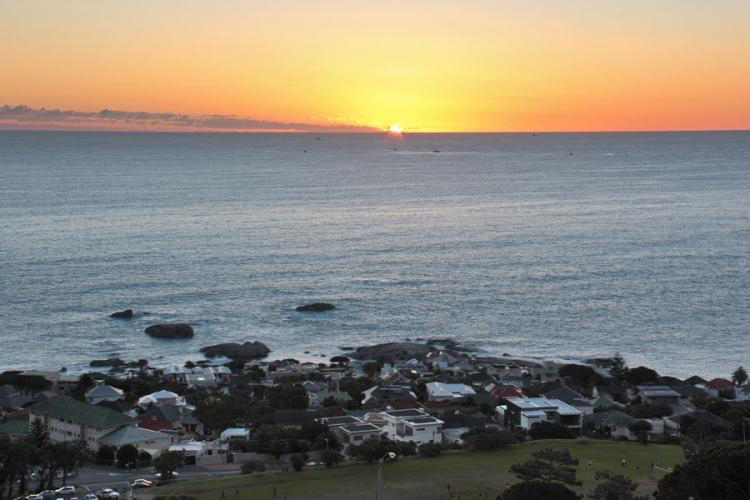 Close to the perimeter of Table Mountain nature reserve, long walks can be enjoyed along the range’s contour paths for spectacular panoramas to Llandudno. 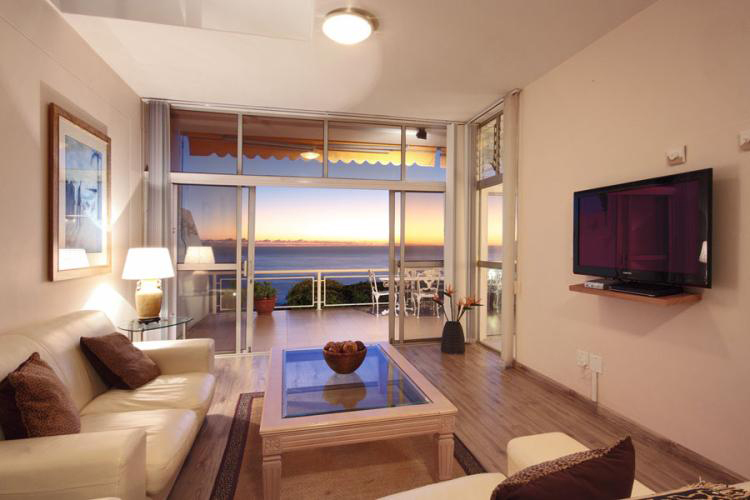 7th Heaven is a place to put your feet up, relax and take in the beauty. 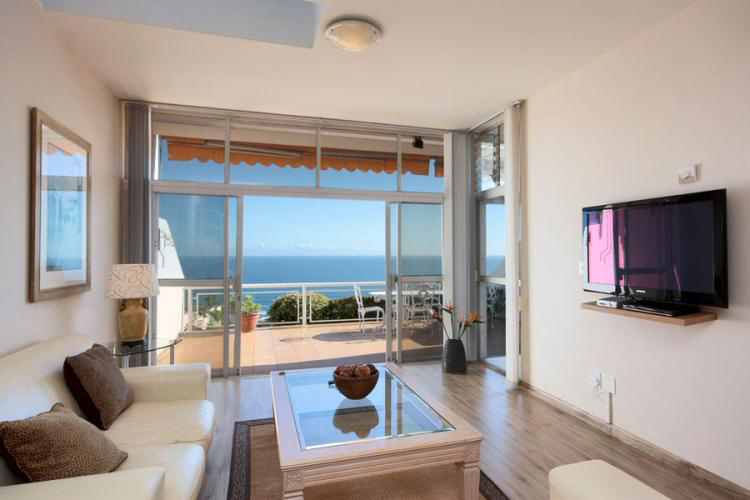 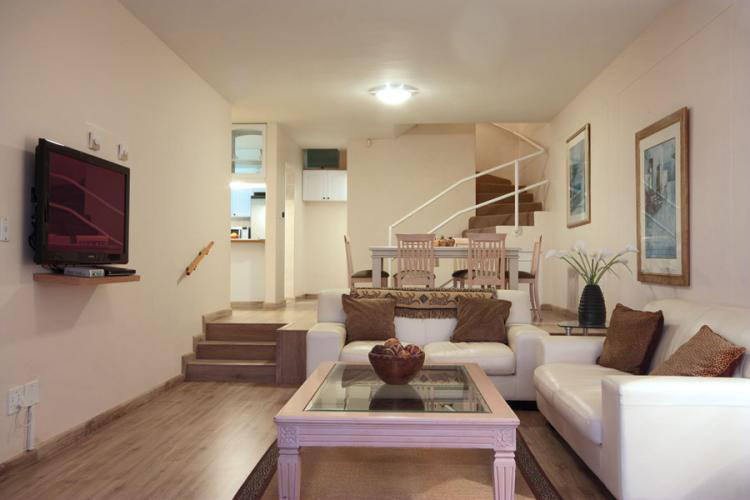 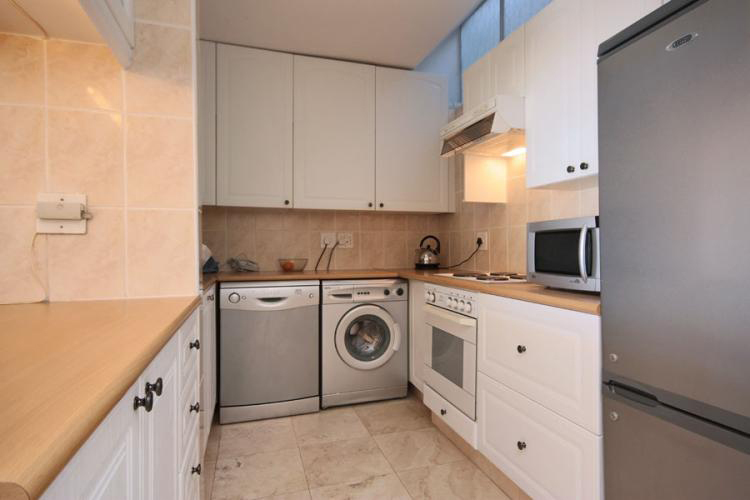 With all the convenience of modern living and the comforts that you would expect from a luxury holiday villa, there’s every reason to want stay here as long as you can. 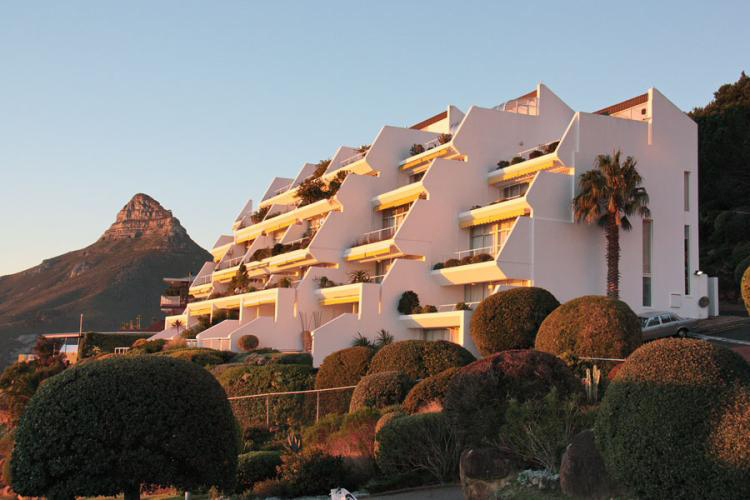 We look forward to welcoming you to 7th Heaven!